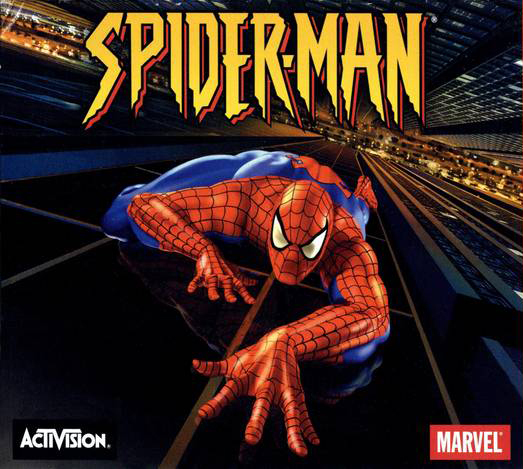 High resolution – There’s a certain charm in Neversoft’s first and only Spider-Man game. While the years haven’t been kind in polygon department otherwise it still looks great today. 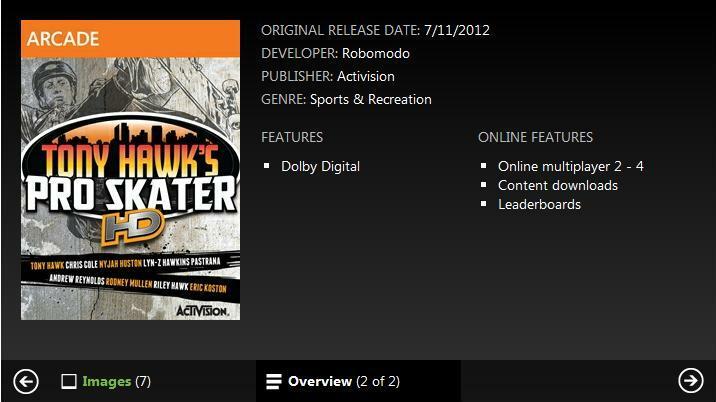 Neversoft seemed to know how to make the most out of the weak system requirements of the time. Given new character models and high resolution textures it could shine again today. 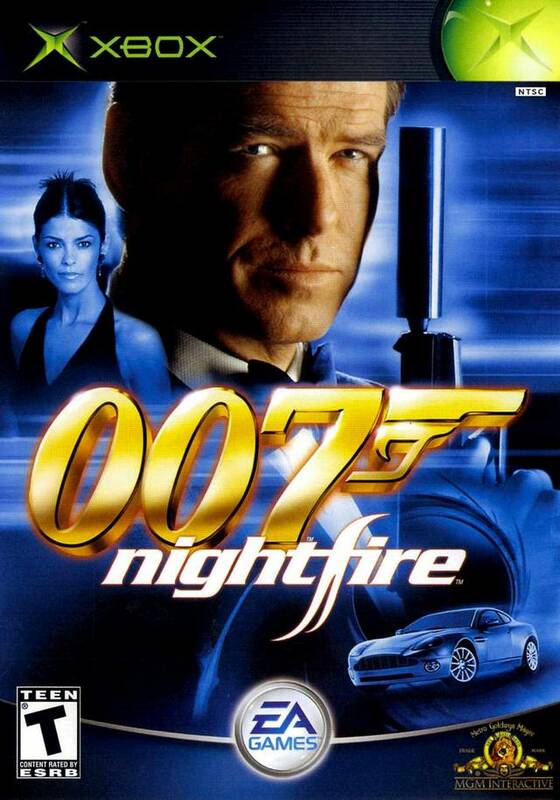 Not every game needs a full-on HD remake in Unreal Engine. Rino – Spider-fans over the years each have ‘their’ Spider-Man. For kids of the 90’s it was Christopher Daniel Barnes, the voice of the 1994 cartoon. Children of the 2000’s knew Neal Patrick Harris and Josh Keaton as the voice of the web slinger. But in 1999 Spider-Man Unlimited hit networks with Rino Romano as Peter Parker. Romano carried over to the video games of the time, and fit them perfectly. 90’s animation – Spider-Man embodied the 1990’s TV series with every little thing it did. 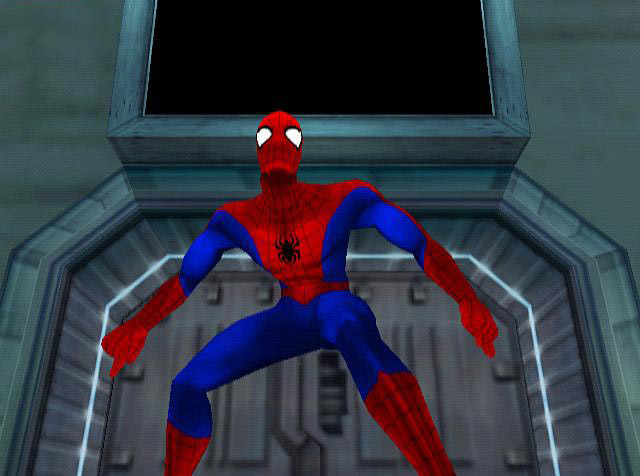 Sure, we had Rino Romano as the voice of Peter Parker instead of Christopher Daniel Barnes, but aside from that the game borrowed many of its elements from the Spider-Man cartoon instead of Spider-Man Unlimited. It felt immersive; all the elements were there — action, stealth, and comedy. 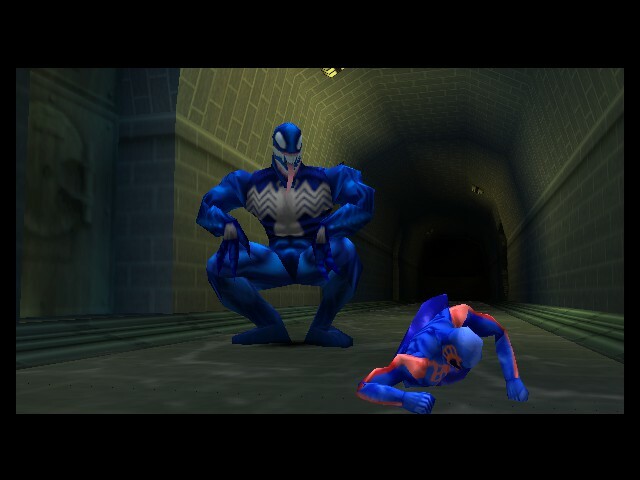 By today’s standards the game was simple, but even now it envelops players into the suit of red and blue and makes them feel like a superhero. Peter Parker’s closet – One of the great side-selling points of the game was its unlockables. Comic issue covers were plentiful, but even more enticing were the unlockable suits. 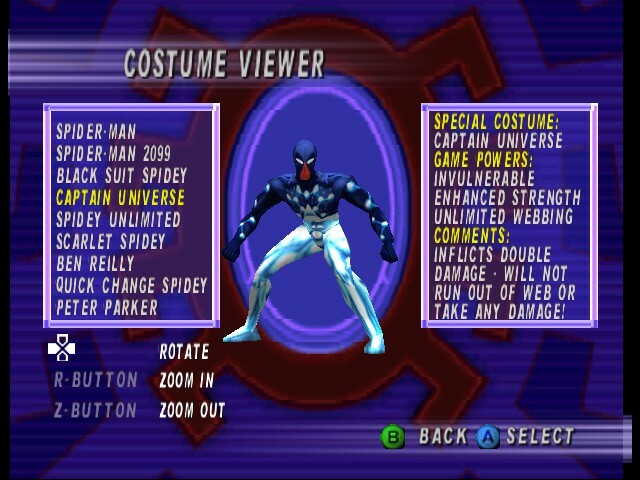 Spidey 2099, Ben Reilly, Quick-Change Spidey, Captain Universe — you name it, the game had it. Our only request is that a few of the newer suits jump in as unlockables as well. Tobey Maguire was a terrible Spider-Man, but the Sam Raimi suit was amazing. Other new suits like Big Time and Miles Morales Spidey are essentials as well. Again we come to the “this would be an obvious money maker” portion of the feature. There’s nothing here we haven’t already said in previous articles, but one thing we can say is that with the new Spider-Man film reboot and the overall popularity of this hero the iron is hot. Come on Activision, strike and give us what we want. In return we’ll give you what you need. Our money.